Never particularly prolific in terms of publications — he seemed perpetually plagued by a perfectionist writer’s block — the work he did publish is exemplary, both for its erudition, its sensitivity and its originality. His explication of the scientific worldview of Danish Golden Age painter C. W. Eckersberg (1783-1853) was the first really to begin explaining that painter’s remarkable approach to a nature in which he saw the divine, and his analyses of the painter’s almost obsessive geometric approach to composition application of perspective are eye-opening; even if somewhat hard fully to believe, they lay bare the deliberation of a highly reflexive artist, and suggested how, in this, some of the most rational image-making conceivable, lies a rare surreal poetry. His life’s work was the five-volume monograph on the Danish Renaissance printmaker Melchior Lorck (c. 1526/27-after 1583), a great and often overlooked artist who spent four crucial years in Constantinople at the court of Suleiman the Magnificent where he created a number of highly realistic, yet strangely suggestive images of daily life. The work, which the notoriously dilatory Fischer had pushed ahead of himself, unfinished, for most of his career finally saw publication in 2009, after he accepted the able assistance of two younger colleagues. A fitting testament to his career in art history, it would have been a great pity if the knowledge it offers had remained locked in his mind. 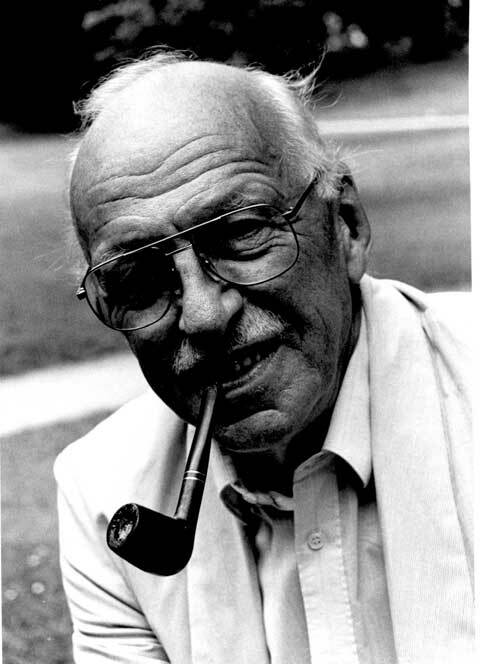 Fischer was perhaps most influential as a teacher. His lectures on Dürer, Titian, Rembrandt, and many others were formative to a large part of the generation of art historians that came of age in the sixties, when Fischer was keeper of prints and drawings at Statens Museum for Kunst in Copenhagen. Of the many young students who benefited from his inspirational teaching were my parents, and he became something of a mentor to my father, who later introduced him to me, as I was starting down the trodden path. On several occasions, Fischer shared with me his insights into the field, emphasizing the value of looking, of engaging as closely and directly as possible with the works themselves, while of course familiarizing oneself with their context at the same time. As he rightly suggested, no amount of fancy theoretical speculation can make up for the value of this. 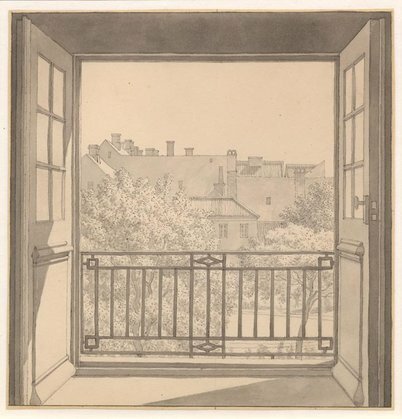 In my first published work as an art historian, on Eckersberg and his immensely talented pupil Christen Købke (1810-1848), I tried to follow this advice and was happy to receive Fischer’s encouragement. This remains an early touchstone in my work as a scholar and critic. I now wish I had had the opportunity to discuss my current work on Titian with him. On reflection, it owes more than a little to his example, even if I came too late into the game to attend his lectures on the subject back when my parents were young. a letter was in the portfolio of drawings ,from Fischer ,i do not believe he got to see these drawings the letter is dated 1975….i would like some research done on these drawings if possible could you help ,i am based in Coventry England. the drawing are when kobke was in Italy. Interesting. I might be able to help. Could you explain further?